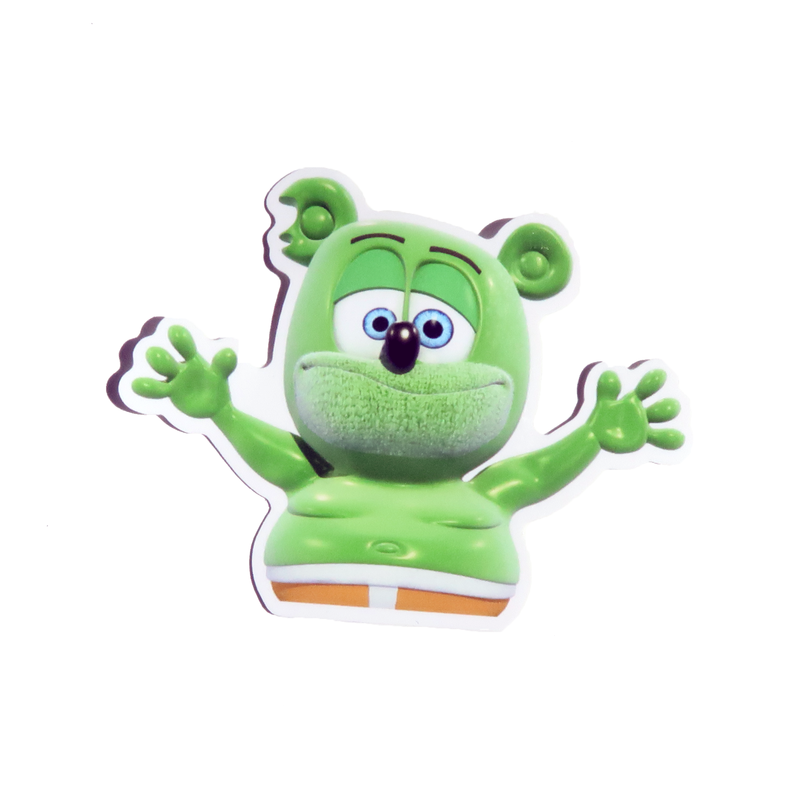 Come celebrate Freebie Friday at the Gummy Bear shop! For today only, you can get a FREE Cookie Cutter when you purchase $17.00 or more at the shop! Use the coupon code FREEBIEFRIDAY1 to take advantage of this amazing special! Make sure you put the coupon code in you cart before check out. This coupon code will expire December 6th at 12:00 AM, EST. For day 8 of our 20 days of daily deals, you can take advantage of our 3 for Thursday Special. 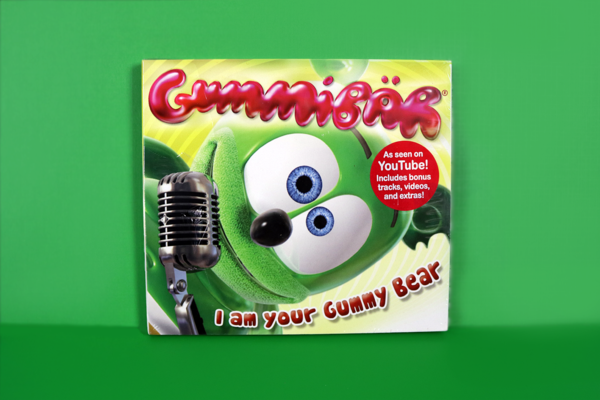 For today only you can purchase the Gummibär CD Combo Pack for $19.99 when you use the coupon code 3THURSDAY. This 3 For Thursday Deal is available for today only! 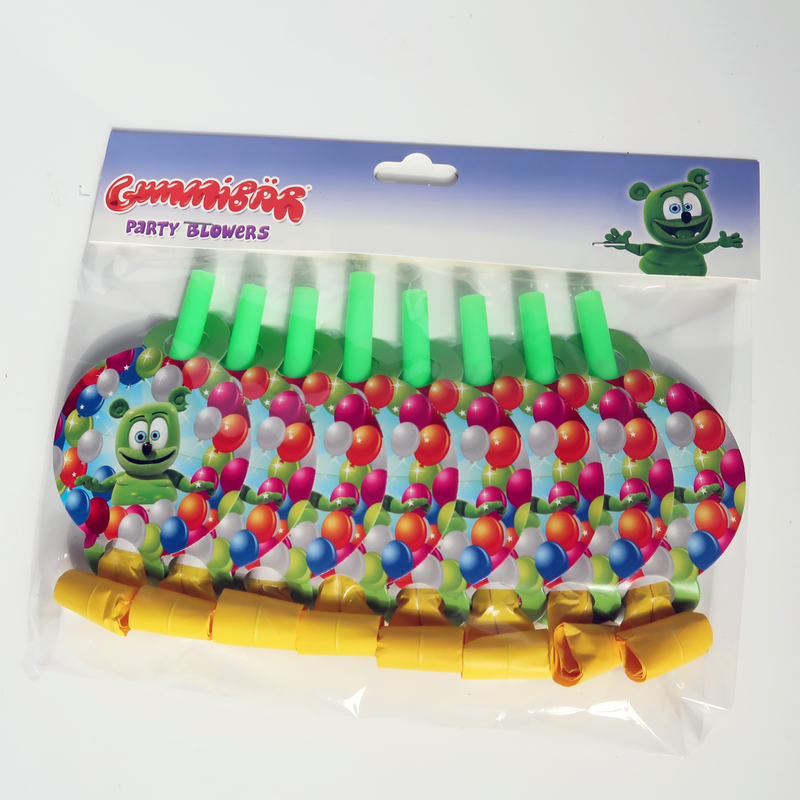 The coupon code is only valid for the Gummibär CD Combo Pack. Enter the coupon code in your cart before check out. The coupon code will expire December 5th at 12:00 AM, EST. Our Wild Wednesday Deal has arrived! 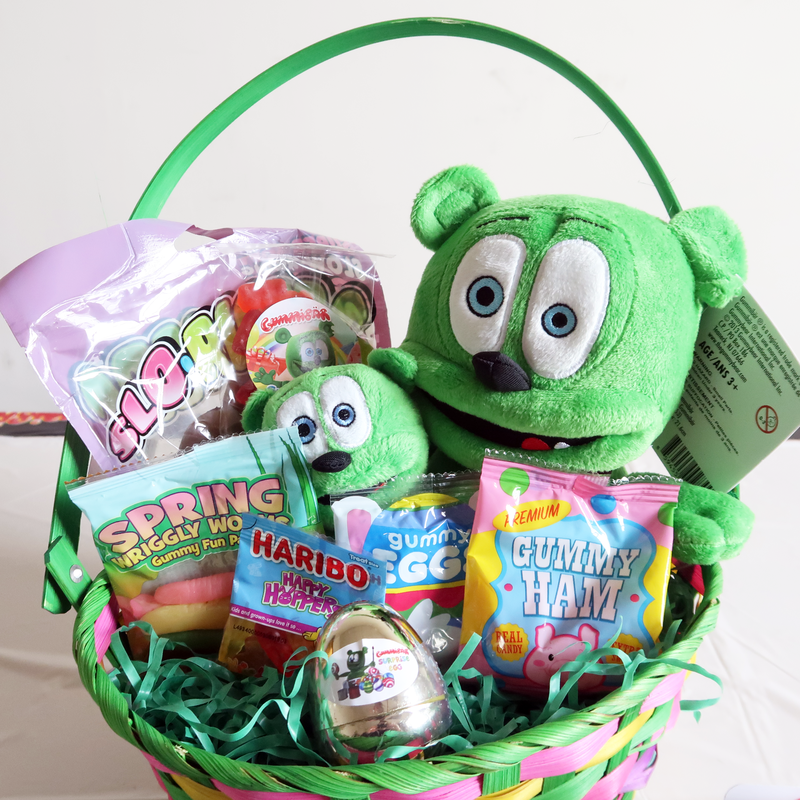 For today only, you can purchase Yummy Gummy Search For Santa DVD for the ultimate price of $7! To take part of this deal use the coupon code WILDWEDNESDAY1 in your cart before check out. This coupon is only valid for today, December 3rd. The coupon code will expire December 4th at 12:00 AM, EST. For Tuesday December 2nd, take part in our Tue for Tuesday deal and purchase the Christmas Pack for only $12! 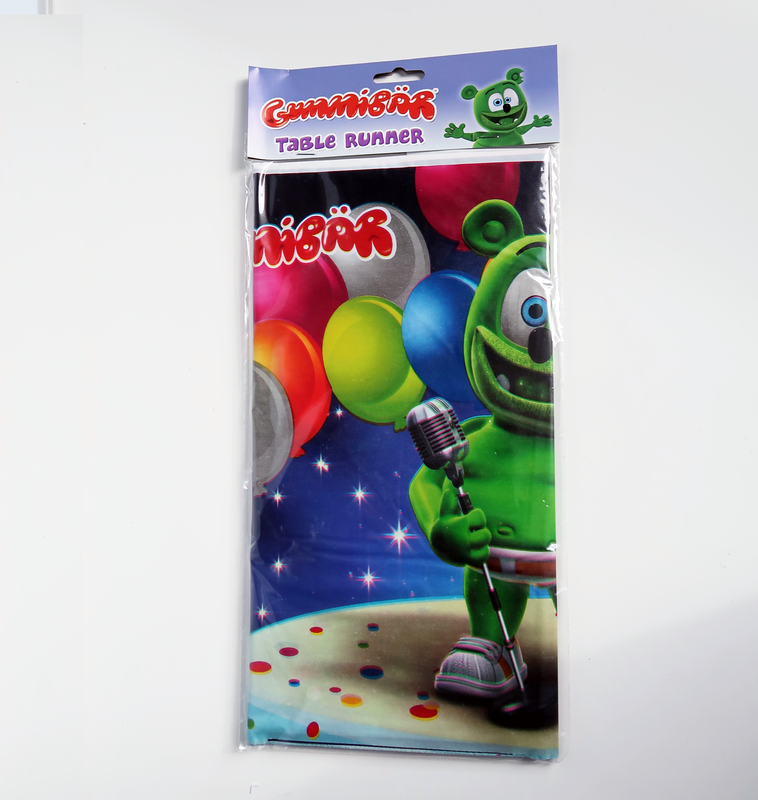 This Christmas Pack includes the Christmas Jollies EP and Yummy Gummy Search For Santa DVD. Use the coupon code TUE-TUESDAY1 in your cart before check out to take part of this amazing deal. This offer is only valid for December 2nd and the coupon code will expire December 3rd, 12:00 AM, EST. CYBER MONDAY SALE! TAKE 10% OFF YOUR ENTIRE ORDER WHEN YOU BUY ANY CHRISTMAS ITEM! Cyber Monday is officially here! Take 10% off your entire purchase when you have either the Christmas Jollies EP or the Yummy Gummy Search For Santa DVD in your cart. Just use the coupon code CYBER-MONDAY in your cart before you checkout. This coupon code will also aply if you order any combo pack that includes a Christmas item, which is Gummibär Deluxe Package, The DVD Combo Pack, The Christmas Pack or the CD Combo Pack. Make sure you take advantage of this awesome deal! This coupon code will expire at 12:00 AM, December 2nd, EST. This coupon code cannot be combined with other coupon codes. Black Friday and Small Business Saturday have both passed. How about a Sunday sale? Green Sunday Sale will take place today! 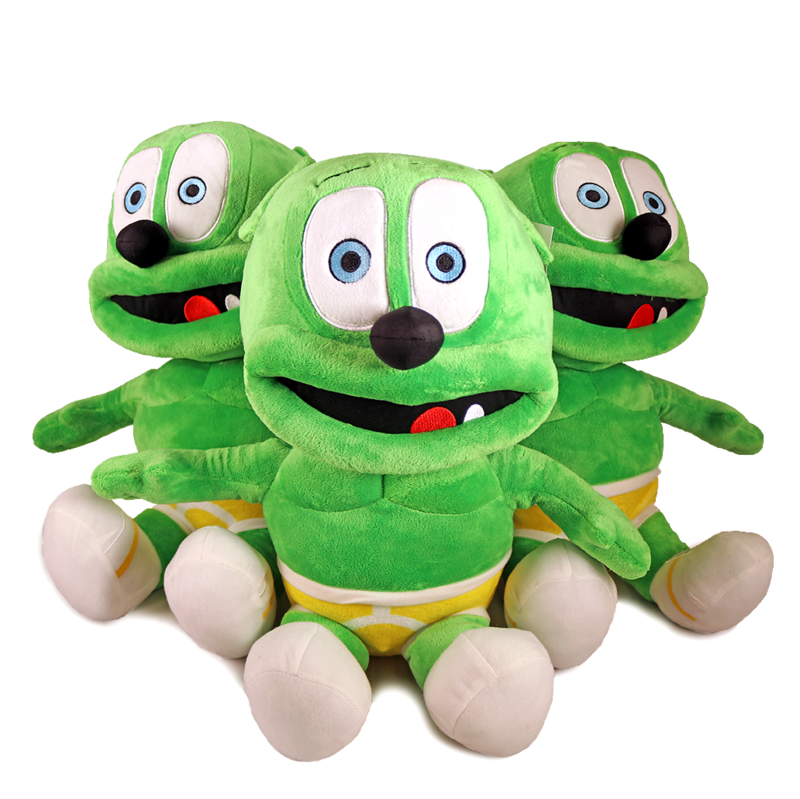 For today only you get to take 15% off the Gummibär Plush Toy with the coupon code GREEN-SUNDAY. Enter the code in your cart before checkout. 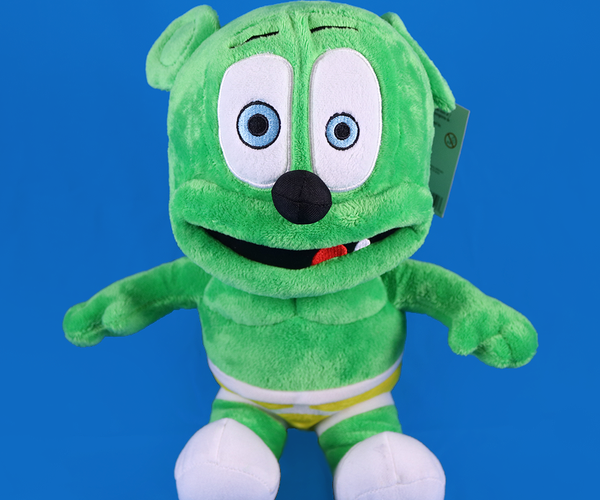 This coupon code only includes the Gummibär Plush Toy. The coupon code will expire at 12:00 AM, December 1st, EST. This coupon code cannot be combined with other coupon codes. SMALL BUSINESS SATURDAY SALE! TAKE 20% OFF YOUR ENTIRE PURCHASE! If you missed Black Friday on Gummybearshop.com you can still get an amazing deal for Small Business Saturday! Today, you can take 20% off your entire order! Just use the coupon code SATURDAYSMALLBIZ in your cart before checkout. This coupon includes all items on the website! There is no minimum order amount. This coupon code will expire November 30th, 12:00 AM, EST. This coupon code cannot be combined with other coupon codes. BLACK FRIDAY SALE! TAKE 30% OFF YOUR ENTIRE PURCHASE! Black Friday is here! In celebration of Black Friday, the Gummy Bear shop is excited to announce our Black Friday Special! Today, you can take a whopping 30% off your ENTIRE order! Just use the coupon code BLACK-FRIDAY in your cart before checkout. This special sale includes all items on the website and there is no minimum order amount. The coupon code will expire at 12:00 AM, November 29th, EST. This coupon code cannot be combined with other coupon codes.